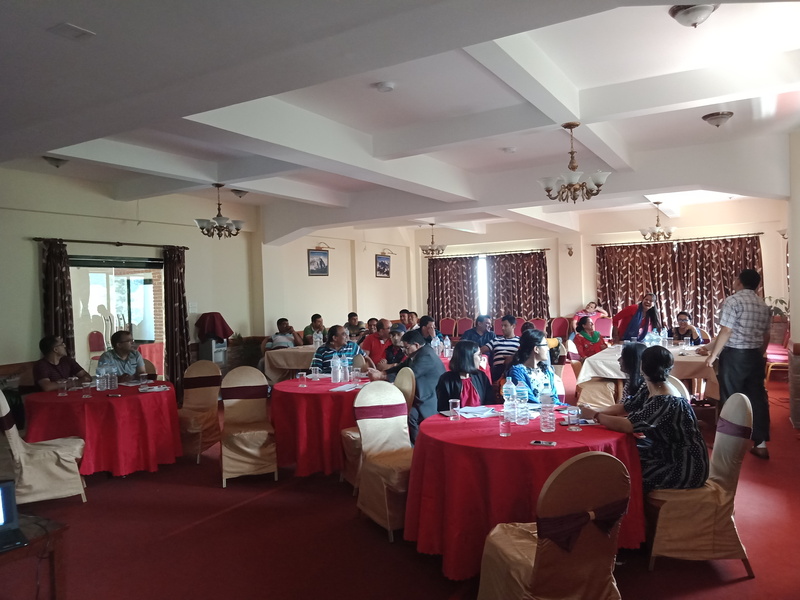 Nepal Stock Exchange organized two day training program for its employees on 11th and 12th of Jestha 2075. 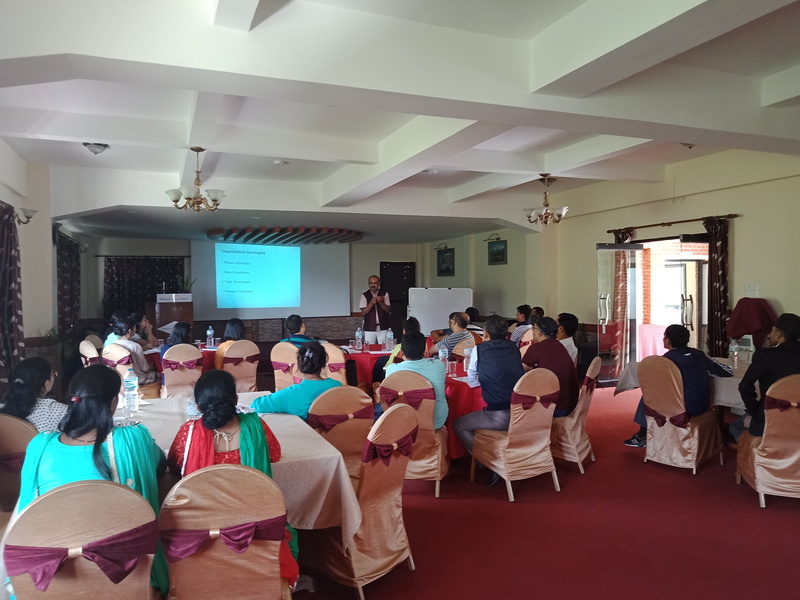 The overall objective of the program was to strengthen organizational culture and motivate employees in order to increase productivity and improve operational efficiency. The training covered the topic such as "Job Ownership and Accountability" and "Team Building". 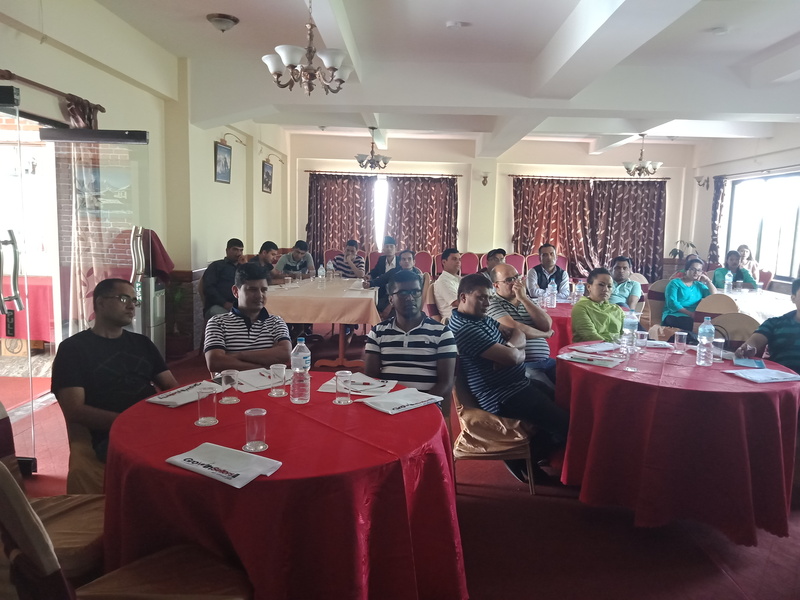 The employees of Nepal Stock Exchange actively attended and successfully completed the training program. 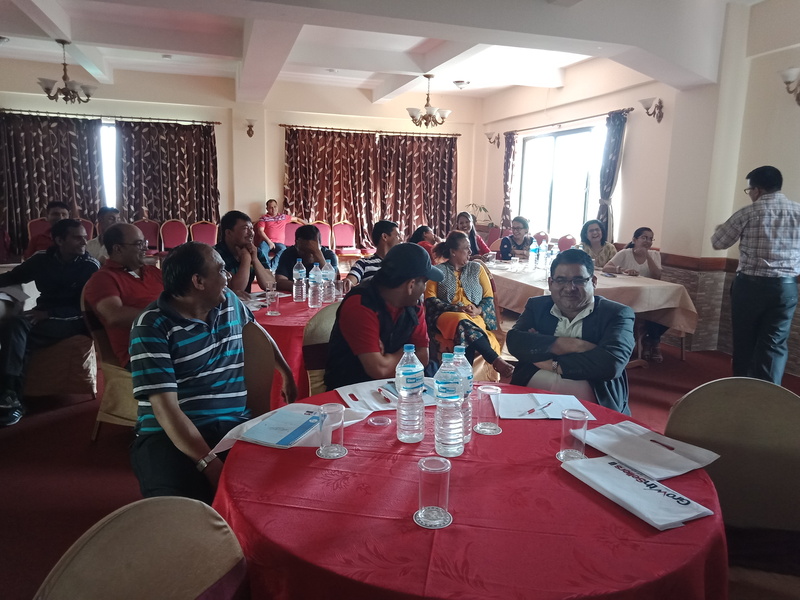 The overall training session was effective as it incorporated both theoretical and practical approach of learning and also received positive response from participants.  Employees also hoped that organization will continue organizing such program in the near future.